All GREEN VALLEY homes currently listed for sale in Vancouver as of 04/19/2019 are shown below. You can change the search criteria at any time by pressing the 'Change Search' button below. 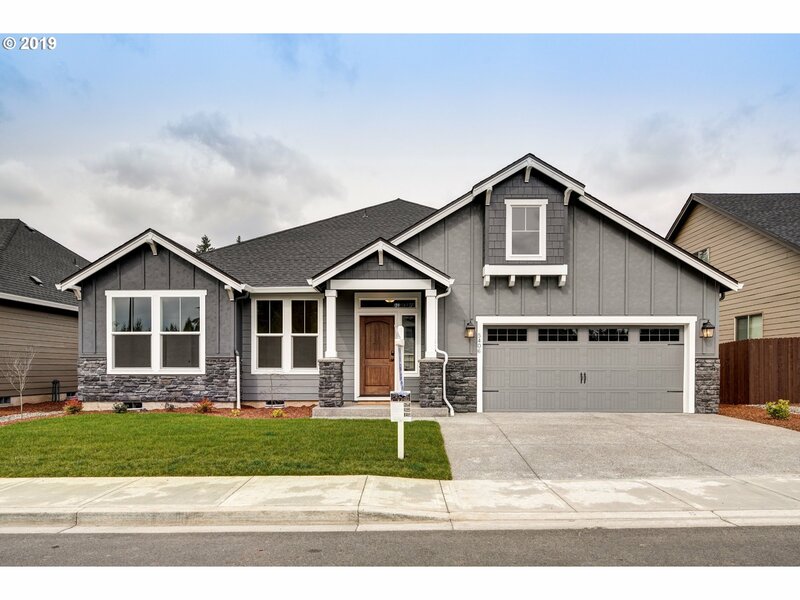 "QUICK MOVE IN- Corner Homesite tucked away in a brand new neighborhood!Minutes to I-5 and I-205! 5 bed home, Spacious master suite with large walk-in closet, holiday gourmet kitchen w/ premier finishes, formal dining, covered patio, fully fenced backyard and more. NATIONAL GOLD AWARD WINNING BUILDER! Model home at Amberglen (off 119th St/near 72nd Ave),OPEN 11-6 7 days a week"
"QUICK MOVE IN -just completed construction! Organized open concept w/ built in around fireplace. Plenty of cupboard space and closets. Kitchen features double oven, gas cooktop, quartz countertop with large party island and pantry. Covered back patio with gas for BBQ, A/C and fireplace!NATIONAL GOLD AWARD WINNING BUILDER! Model home at Amberglen (off 119th St/near 72nd Ave),OPEN 11-5 7 days a week"